The HR_LandCover_CCI project invites the Climate Research Community members to participate in the first virtual meeting that will take place on Friday, 8th of February 2019 from 2pm to 4 pm. A communty has been set up for discussion on High Resolution Land Cover products. By being a member you will have access to fresh assessments, reports and other materials of the project. You will recieve invitations to participate in our workshops, webinars and other events, as well as to participate in our forum discussions and we will gather your feedback on our results! If you would like to be part of that, register here. 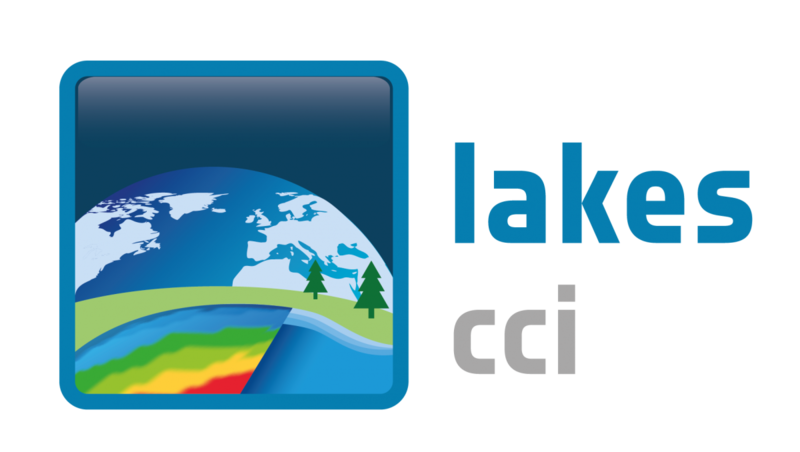 In the context of ESA Climate Change Initiative, the “High Resolution (HR) Land Cover (LC) Essential Climate Variable (ECV)” involves the accurate description and analysis of land cover (LC) and LC change (LCC) using Earth Observation (EO) data with high spatial resolution (10m). Indeed, LC has a key role on surface energy, water and carbon fluxes variables. Moreover, LCC has an impact on radiative (albedo), aerodynamic, evaporative properties, carbon storage with different effects on surface temperature and precipitation. These factors have been taken into account by the climate modelling community to properly model Earth climate at a global scale using medium resolution EO data (i.e., 100m). However, improvement of sensor technology achieved during the last decade makes EO data with high spatial resolution available. 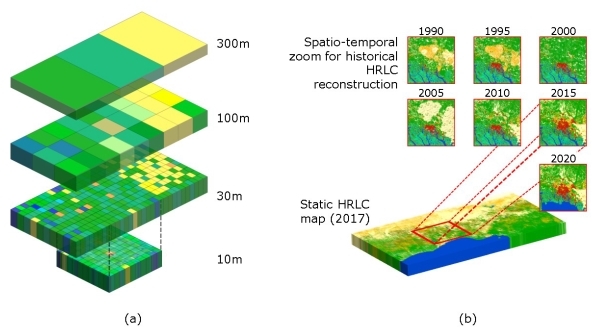 For these reasons, HR_LandCover_cci will produce LC and LCC maps with high spatial resolution and investigate their impact and the crucial role of spatial resolution on Climate models at regional scale. The project will focus primarily on three South America and West Africa and Siberia. Land cover (LC) is defined by FAO as the observed physical cover of the Earth surface. It includes the vegetation and human-made infrastructures, like water, ice, rock, forest or urban areas. Its assessment and the monitoring of its dynamics are of extreme importance for the correct estimation of Earth radiation budget. Moreover, LC is correlated to land use and by proxy allows the study of how human activities impact on the Climate. 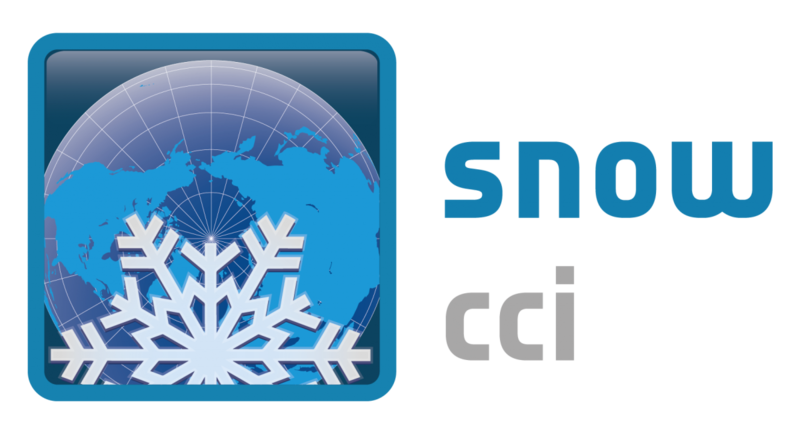 CCI+ aims at the cooperation between climate modelers, EO communities and industrial partners on the development of software systems for the pre-operational ECV production in a research context. During the 3 years of the program, the Consortium will generate and validate LC maps and LCC using EO data acquired over the last decades and continuously acquired today. This will enable the study of LC and LCC and their impact on Earth Climate at regional scale using high spatial resolution EO data (i.e., 10-30m). Indeed, with the evolution of technology, a higher spatial resolution and an increased operational availability of EO satellite data make it possible to overcome several limitations of LC mapping. The HR_LandCover_cci variable is crucial for improving our understanding in relation to climate modelling and mitigation/adaptation strategies. Understanding classification variability across spatio-temporal scales. the spatio-temporal consistency with CCI MRLC results. Under the guidance of the University of Trento, an international team of experts in EO information extraction, validation and climate sciences will work together with industrial companies to deliver high quality HR LC ECV products.